There are a number of reasons why skip hire is an easy, fast and cost effective way to remove your rubbish. 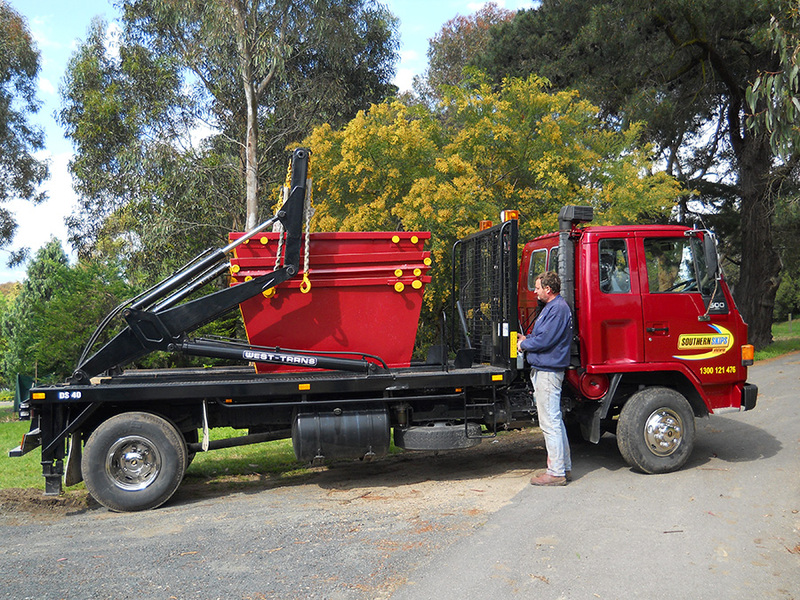 Below we’ve listed some of the main benefits of having a skip bin handy. With same day delivery* and 4 day hire, getting a skip when you need it is as simple as making a phone call. We can often deliver at your preferred time and do our best to accommodate your needs. We work with you to place the bin in the most convenient place possible and do our best to help with anything you might need. By reducing the number of times you need to drive to the tip, you are often better off putting all your items in one skip and allowing us to handle the rest. If you identify all potential rubbish prior to the skips delivery date you will be clutter free for a longer time and your needs for rubbish removal can be limited to weekly council pickups. We often find that having a bin on your property motivates people to look around their house for more items to fill it with. It often forces you to make decisions on whether you really need the things you’re holding onto and can make you feel less cluttered when you do let go of them. When organising for renovations, spring cleaning or moving, items are often placed in piles and left until they are large enough to be taken to the tip. This can sometimes take months of hording unnecessary rubbish around the house. By hiring a skip bin you can remove all your rubbish in one go and move on. This keeps your property clean and safe.